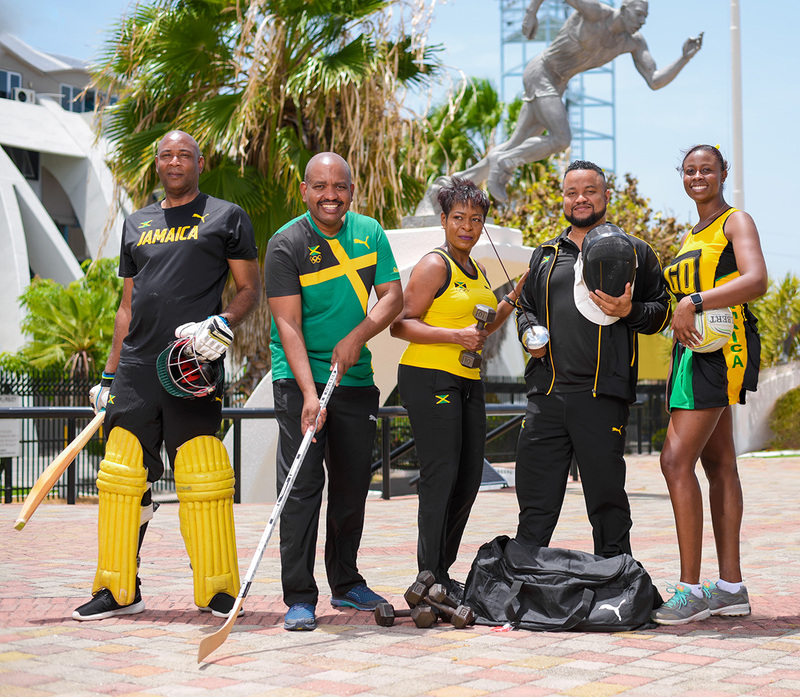 The Jamaica Olympic Association (JOA) became a member of the International Olympic Committee (IOC) in 1936 and has been ascribed the honor of being the National Olympic Committee of Jamaica. 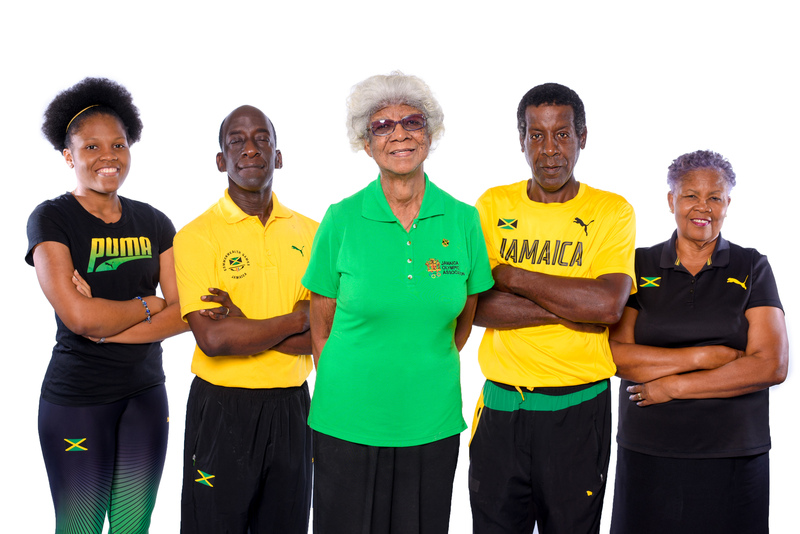 As the official representative for the Olympic movement, the JOA has been a builder of legends since 1948 when we participated in our first Olympics in London. The JOA is committed to the development of athletes and supports the development of high performance in both traditional and non-traditional sports. The JOA participates in the training and development of sports administrators, athletes and officials by ensuring that member associations benefit from accredited educational programmes both locally and internationally. The JOA also assists with travel and accommodation arrangements for major games. These games include: Winter and Summer Olympics, Commonwealth Games, Youth Games, PanAm Games, ANOC Games, and CAC Games. The JOA is run by a Board of Directors and a Corporate Team. The board provides policy directions for operations and the Corporate team the day to day activities that keep the association functional and the forty-one members accountable. We utilize a four pillared approach to achieving excellence: corporate governance, business development, member relations, communications.